Austin is currently going into his senior year at the University of Central Oklahoma with a major in PGA Golf Management and Business Administration. This summer he went to California for the first time, interning at Meadow Club in Fairfax, CA. He hopes to go back to California for his 4th and final internship. Braddock Lalor is from Pittsburgh, PA. Over the past five years he has worked multiple positions at Fox Chapel Golf Club, including caddie, bag room staff, and shooting lodge staff. This fall, Brad will be a freshman at the University of Michigan, where he will be pursuing a double major in Business Administration and Economics. Corey is the assistant head professional at The Ridgewood Country Club in Paramus, NJ. After graduating from the University of Rochester with a B.S in Business Finance and Accounting, Corey plans to continue his post-college education through the PGA Apprenticeship Program. Emma was born and raised in a suburb of Minneapolis, Minnesota and currently works in the golf shop at Minneapolis GC. Ever since she was a young girl she has dreamed of becoming a pediatrician. Emma is an incoming freshman at the University of Minnesota-Twin Cities and is ecstatic to begin diving into her passion of medicine. Hattie Spies will be a Junior at Iowa State University majoring in Horticulture with an option in Turfgrass Management. Currently she is an intern at Southern Hills Country Club in Tulsa, OK. Hattie is a member of GCSAA and STMA. Next year Hattie is hoping for an internship at Whistling Straits in Kohler, WI, and after college would like to obtain a job at a top 100 golf course being an assistant superintendent or an assistant in training. Jack is enrolled in Pennsylvania State University's Turfgrass Management Certificate program. Jack interned at Merion Golf Club and was part of the 2018 renovation project. Jack interned at Wee Burn Country Club in Darien, CT for the 2017 golf season. Jackalso worked two years at Springford Country Club in a coop position as part of his Environmental Design curriculum at the Western Montgomery Technology Center. Kaelin Stein works in outside services at the Eugene Country Club in Eugene, Oregon. She has worked at the country club for 3 years and considers it an amazing experience. Kaelin recently graduated from South Eugene High school where she was involved in music and competed as a varsity athlete in basketball and golf. Kaelin will be attending Oregon State University in the fall and plans to major in Kinesiology. She hopes to become a physical therapist or athletic trainer. 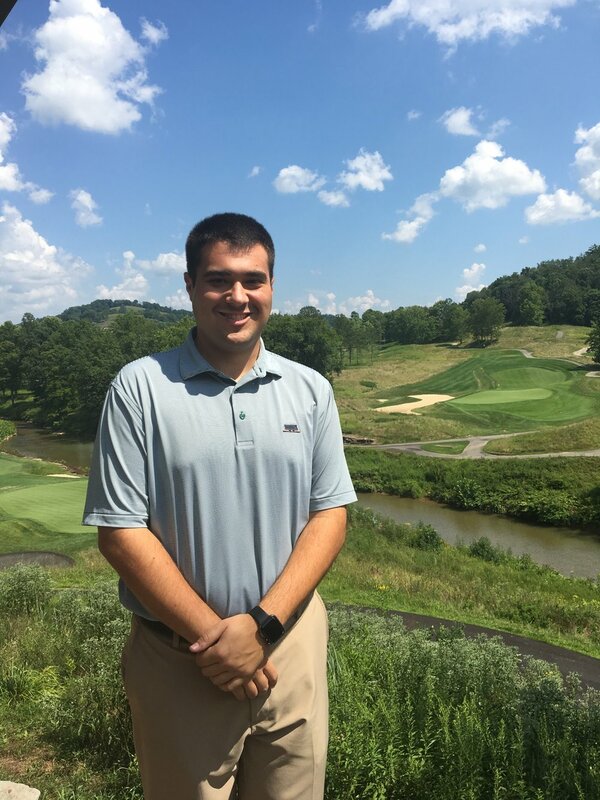 Mark is currently an Assistant Golf Professional at Pete Dye Golf Club in Bridgeport, WV. He completed his undergraduate schooling at California University of Pennsylvania, majoring in Professional Golf Management. While going through the final steps of his PGA Certification, Mark is also pursuing a Master’s in Business Administration at his alma mater. He anticipates to complete his PGA Certification this fall, and finish his MBA in the Spring of 2019. He has a strong passion for the golf industry and hopes to become a PGA Professional with a strong background in business. Not many golf professionals enter the business after spending a decade doing stand-up comedy in New York City. Robbie's unique path into the PGA started in 2016, when he made the decision to leave comedy (and his necessary day job as a regional sales manager) to be an Assistant Golf Professional at the prestigious Sleepy Hollow Country Club in Scarborough, New York. His passion and enthusiasm for the game and vibrant personality have enabled him to thrive in his role and maintain many great relationships with the membership and staff. He's also very lucky to be married to his wife Chelsea, who has patiently supported him every step of the way. Tony began working at Desert Highlands in October 2017 as an Outside Services Attendant. Prior to beginning his career in the golf industry, he graduated with a degree in Accounting from the University of St. Thomas, in St. Paul, MN. After spending eight years in the healthcare industry, he realized his true passion was in the world of golf. 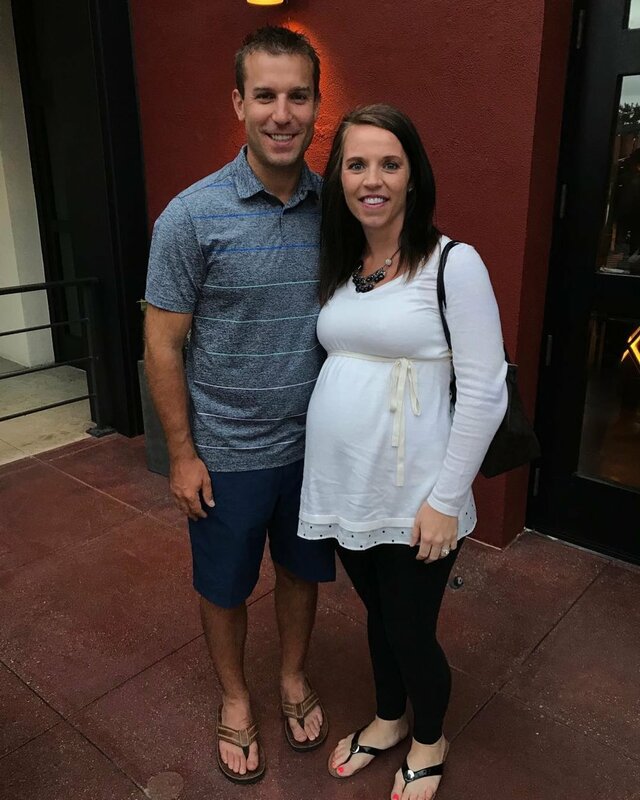 Tony is currently enrolled in the Professional Golf Management Program and working towards his Class A. Tony and his wife are expecting their first child in August 2018.